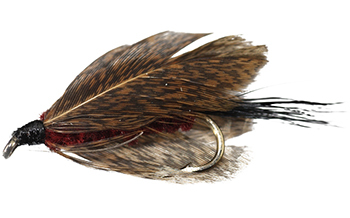 The Walkers Killer is probably one of the most well known and popular traditional wet flies in South Africa. This streamer pattern is an attractor and also imitates dragon fly nymphs and larvae, amongst other nymphs. The Walkers Killer is a true South African fly, originally tied by Lionel Walker, who took the ideas for this fly from a similar New Zealand wet fly, the Killwell’s No. 1. 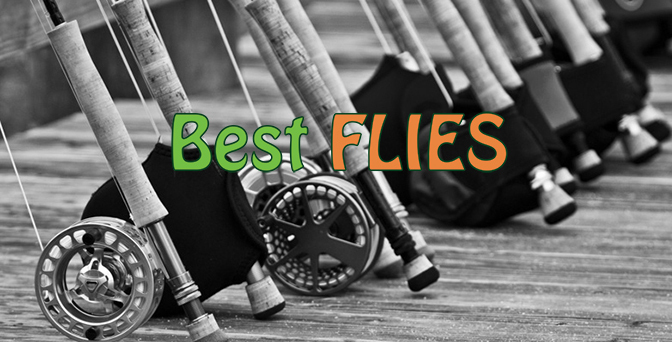 For many South African anglers, this fly can be somewhat of a hit or miss. We believe it could be attributed to the technique of fishing this fly. The Walkers Killer is best fished during the day on a fast sinking line, with an extremely low retrieve right a long the bottom or amongst weed beds. We have noticed when you pull this fly really quickly, like you might with a Woolly Bugger, it does not really work. Another technique is to fish this fly close to the surface, on floating line, with a slow retrieve in low light conditions or during dusk.